Do you want a roofing company that periodically installs a basic TPO roof, or do you want a roofing company that installs, repairs, & maintains TPO roofing systems on a daily basis? Code Engineered Systems is the #1 TPO roofing contractor in the state of Florida installing roofs from Pensacola to Tampa, Miami, Jacksonville & Tallahassee. While other roofing companies may know how to install a basic TPO roof, we know how to design & install highly advanced TPO roofing systems. Here at Code Engineered Systems we have TPO roofing experts & crews who specifically concentrate in the area of TPO roofing systems. 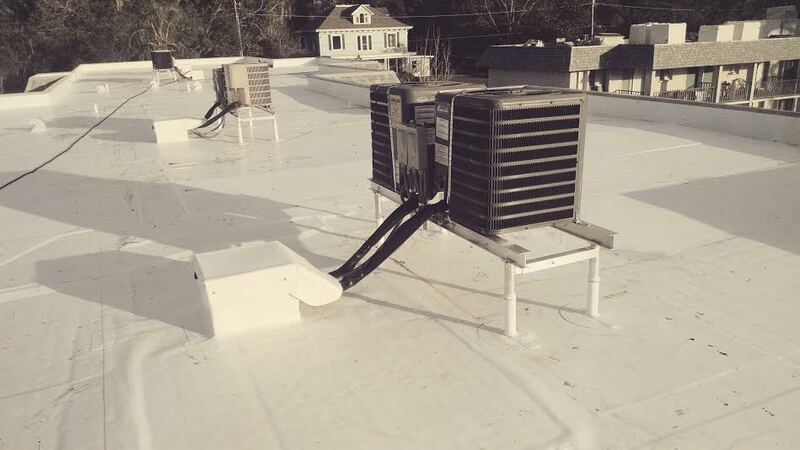 Our TPO roofing crews have decades of experience installing both residential & commercial TPO roofing systems of all sizes from small residential patio roofs to large TPO roofs on multi-million dollar commercial buildings. Through decades of TPO roofing experience we have developed techniques & trade secrets allowing us to efficiently install better performing TPO roofing systems at a lower costs than our competitors. and the Cynthia Gardens Apartments where we installed an advanced tapered TPO roofing system on several of their apartment buildings and repaired mistakes made on the roofs installed on their other building by a less experienced roofing company. If you are a Tampa homeowner or own/manage a commercial building in the state of Florida we will be happy to provide you with a FREE analysis and ESTIMATE. 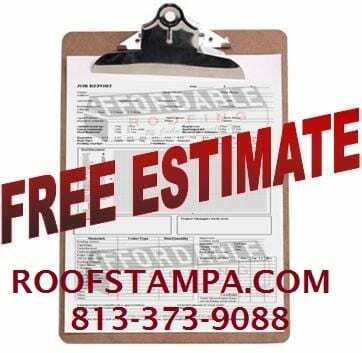 To get your FREE ESTIMATE please call 813-373-9088 or fill out our FREE ESTIMATE form and someone will reach out to you shortly. We look forward to working with you.